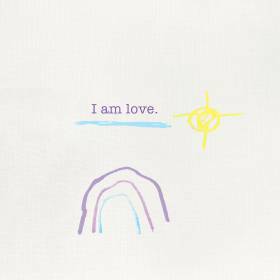 Jordan leads weekly meditation classes at Love Evolution Studio in Bel Air, MD. Join Jordan every Thursday evening at 7pm for yoga nidra (sleep-based meditation) and every Sunday morning at 11am, for a one-hour class covering a wide variety of meditation techniques and mindfulness practices. Click to sign up for a class. Jordan also leads bi-monthly meditation & yoga nidra classes on Wednesday evenings at Bodhi Counseling in North East, MD. for more information. 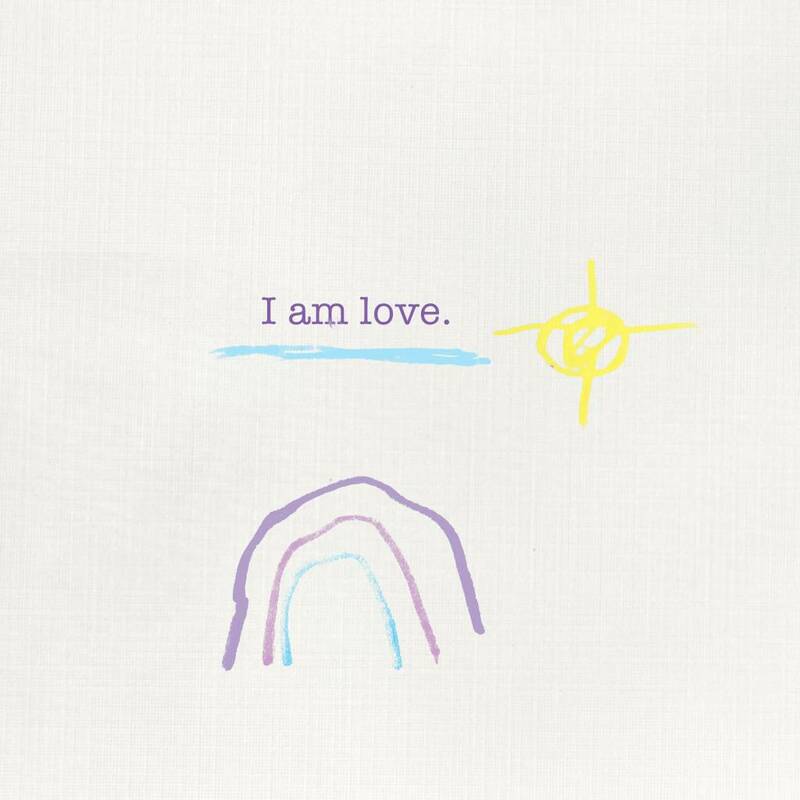 My new single “I Am Love” is now available on iTunes, Spotify, Google Play, Amazon & all major digital outlets! 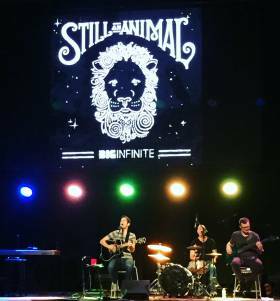 Big Infinite release official music video for “Won’t Let Go”. Check it out! Huge thanks to Ten Twenty Seven Films, who produced the video in support of the Ed Lally Foundation & Big Infinite’s collective mission to shed light on mental health. Jordan served as the plenary speaker at the Life Matters Suicide Prevention Conference. 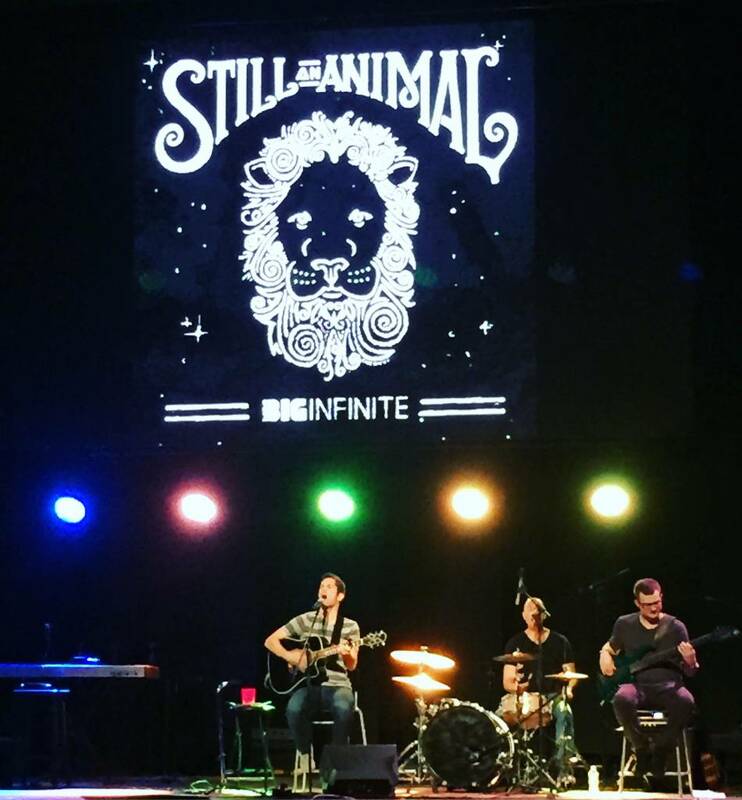 Along with music from Big Infinite and some guided meditation, Jordan shared the story of his father’s battle with clinical depression, his own struggles with depression & anxiety, and his road to mental health through meditation. 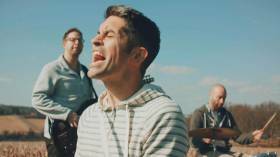 Jordan and his bandmates have linked up with Ten Twenty Seven Films to produce a music video for “Won’t Let Go” - the 2nd single from The Big Infinite: Volume One. The music video, directed by Andrew Wecht, was shot in a stretch of scenic farmland in Manchester, MD. Details for the video release are coming soon! Jordan recently wrote a blog for NAMI, the National Association on Mental Illness, regarding his father Ed’s battle with depression, the disease’s culmination in suicide and how Ed’s passing served as Jordan’s great wake up call. 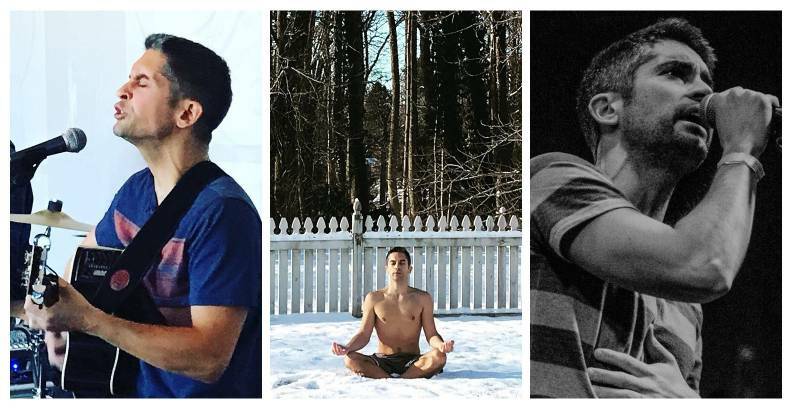 The piece details Jordan’s journey through the first 4 years of his meditation practice, and it’s healing impact on his depression and social anxiety. Read the full article on NAMI’s website. 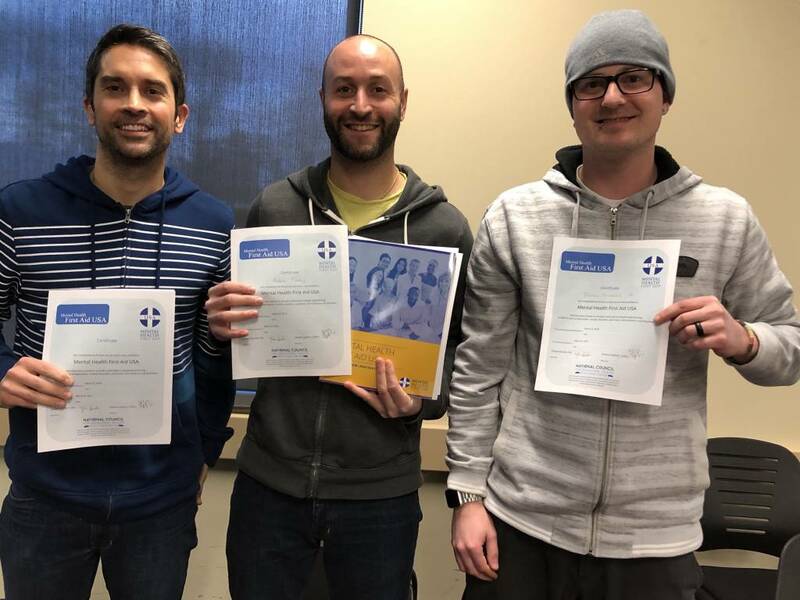 Jordan and his Big Infinite bandmates, Andre Toney and DJ Fritzges, received their Mental Health First Aid certifications! The course was held in their hometown of Bel Air, MD and was sponsored by Healthy Harford with support from the Friends R Family Foundation. For more information, visit Mental Health First Aid USA.